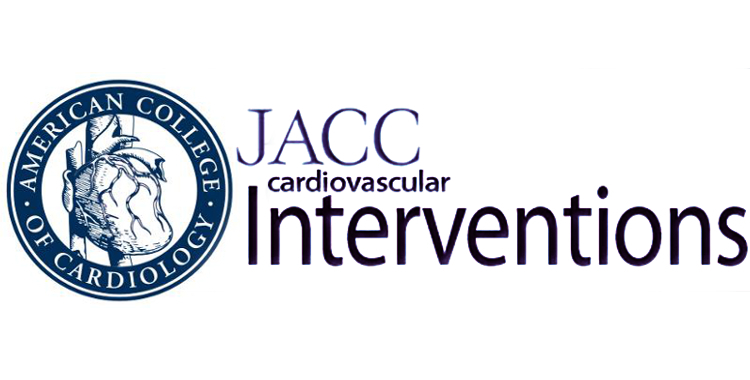 OBJECTIVES The aim of this meta-analysis was to compare the 30-day safety and efficacy of bivalirudin with those of heparin with or without routine administration of a glycoprotein IIb/IIIa inhibitor (GPI) in patients with acute coronary syndrome (ACS). BACKGROUND Bivalirudin has been a mainstay of anticoagulation in patients with ACS compared with heparin. The extent to which trial results have been affected by the coadministration of heparin with a GPI, however, remains unclear. METHODS A total of 13 randomized, controlled trials involving 24,605 patients were included. RESULTS There was no significant difference in 30-day mortality or myocardial infarction rate with bivalirudin compared with heparin with or without routine GPI administration. A reduction of 30-day major bleeding was observed with bivalirudin compared with heparin that was significant when heparin was routinely administered (odds ratio [OR]: 0.52, 95% confidence interval [CI]: 0.45 to 0.60), p < 0.001) but not with provisionally administered GPI (OR: 0.66, 95% CI: 0.33 to 1.32; p ¼ 0.24). The occurrence of stent thrombosis (ST) at 30 days was significantly increased with bivalirudin compared with heparin plus routinely administered GPI (OR: 1.67, 95% CI: 1.13 to 2.45, p ¼ 0.02), but not compared with heparin plus provisionally administered GPI (OR: 2.08, 95% CI: 0.35 to 12.32, p ¼ 0.42). The rate of acute ST (#24 h), however, was almost 4.5-fold higher with bivalirudin compared with heparin with or without GPI, whereasthe rate of subacute ST (24 h to 30 days) did not differ significantly. CONCLUSIONS Overall, bivalirudin in ACS patients is associated with a significant reduction of major bleeding compared with heparin plus routinely administered GPI, but with a marked increase in ST rates compared with heparin with or without GPI. (J Am Coll Cardiol Intv 2014;-:-–-) © 2014 by the American College of Cardiology Foundation.